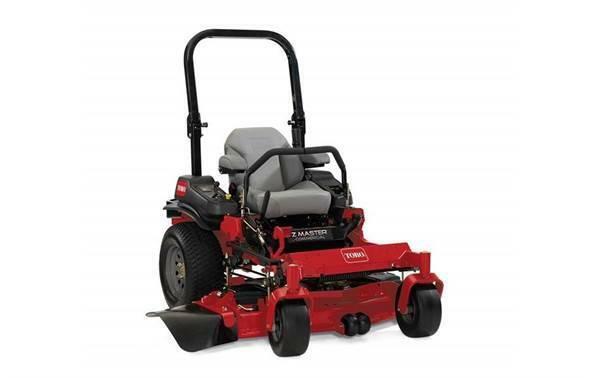 The Z Master 6000 Series is one of Toro's most advanced zero-turning radius mowers. It's also one of our most comfortable. 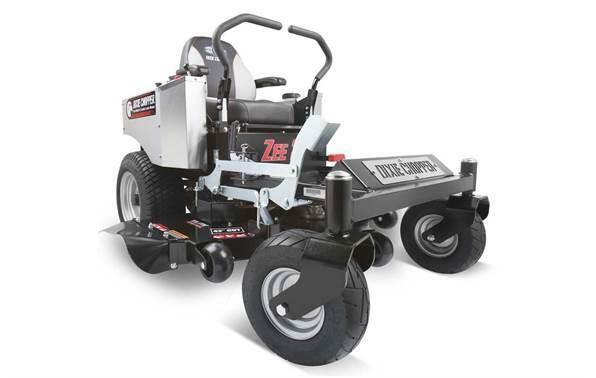 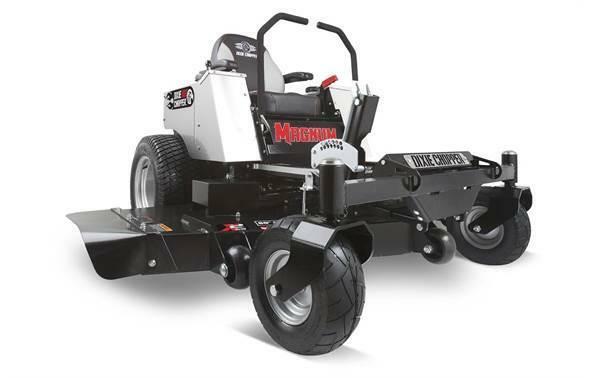 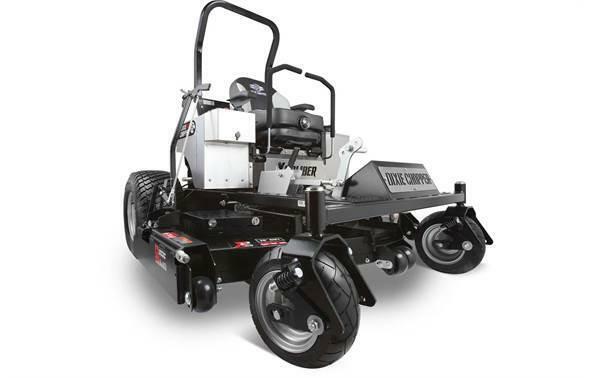 This Z MasterÂ® 6000 Series mower has a 23.5 hp* KawasakiÂ® FX 726cc Engine with 52 in (132 cm) TURBO FORCEÂ® deck. Model shown 74923.